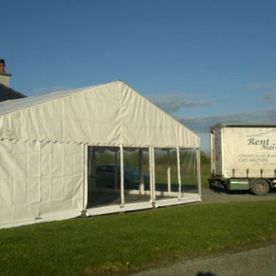 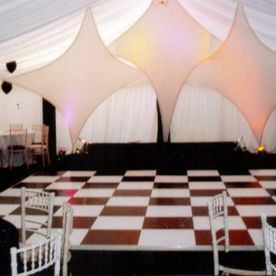 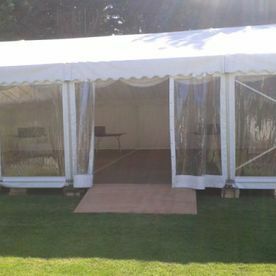 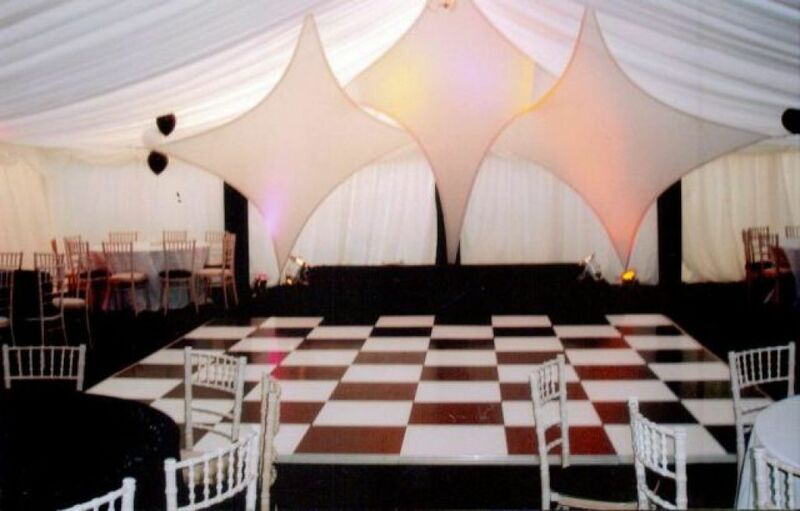 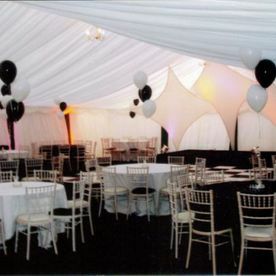 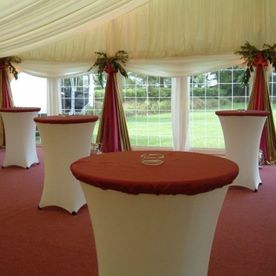 The decision to have a marquee at your home is what makes your event truly personal Rent a Tent Marquees have provided marquees for a large amount of private parties at homes ranging from 21st Birthday Parties for 250 people to parties for Christenings, a small marquee simply to keep the rain off a child’s birthday party or a marquee added on to the side of a community Hall or Pub when the local is too small to accommodate all your friends. 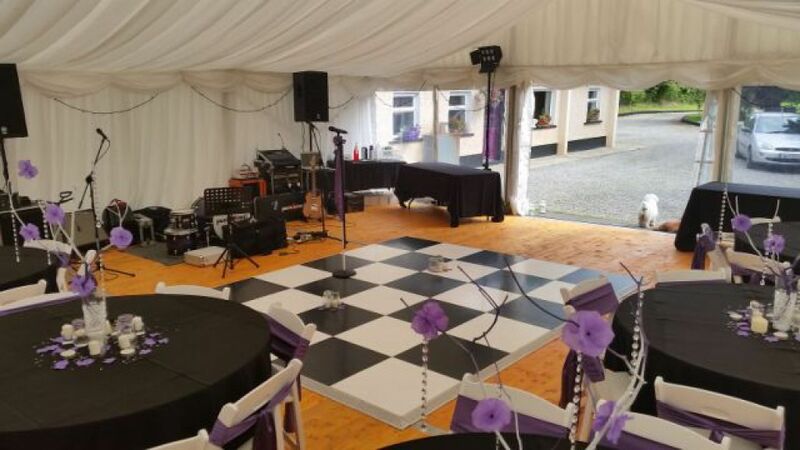 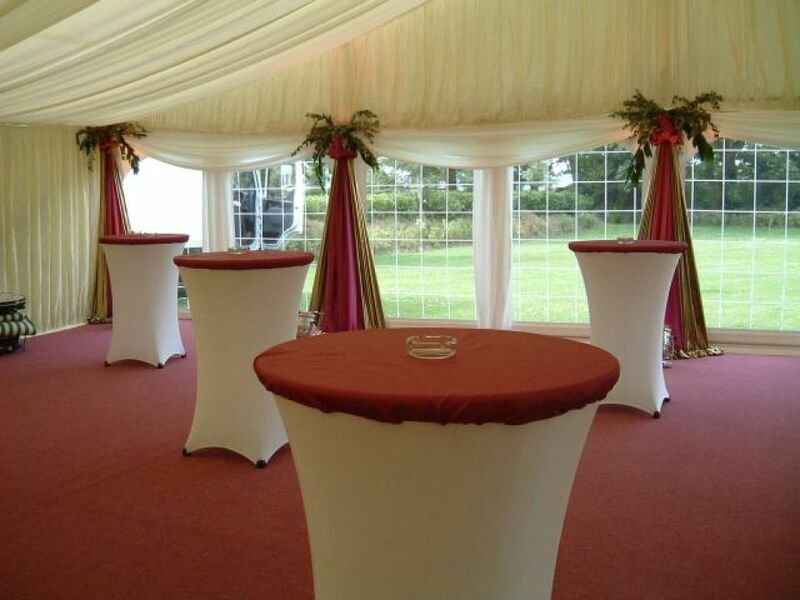 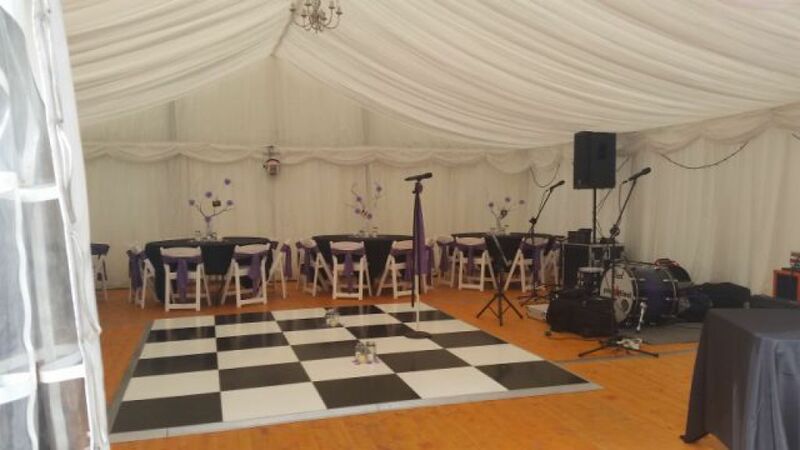 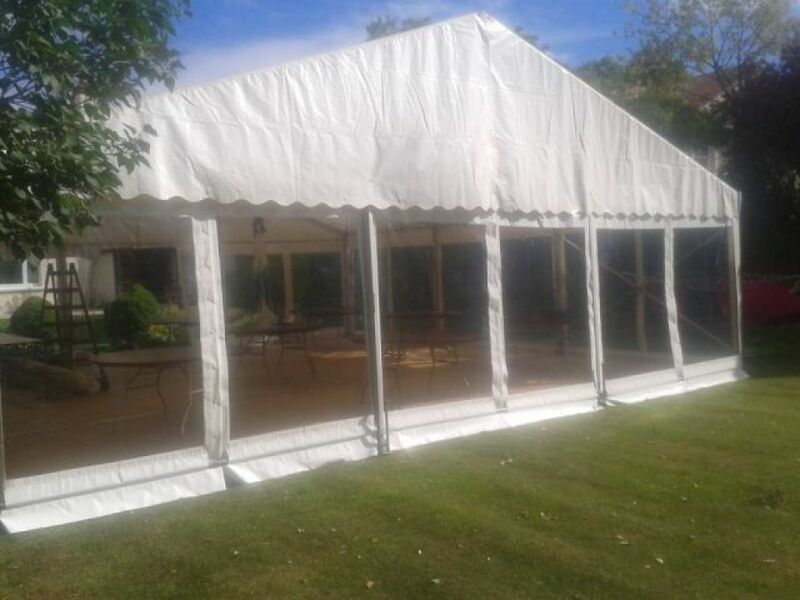 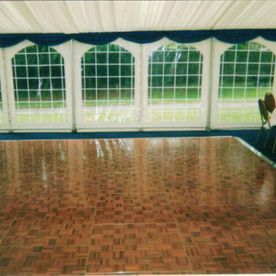 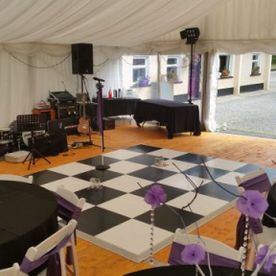 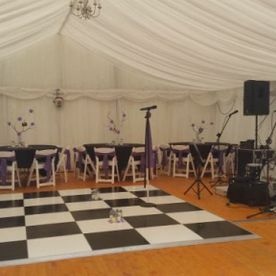 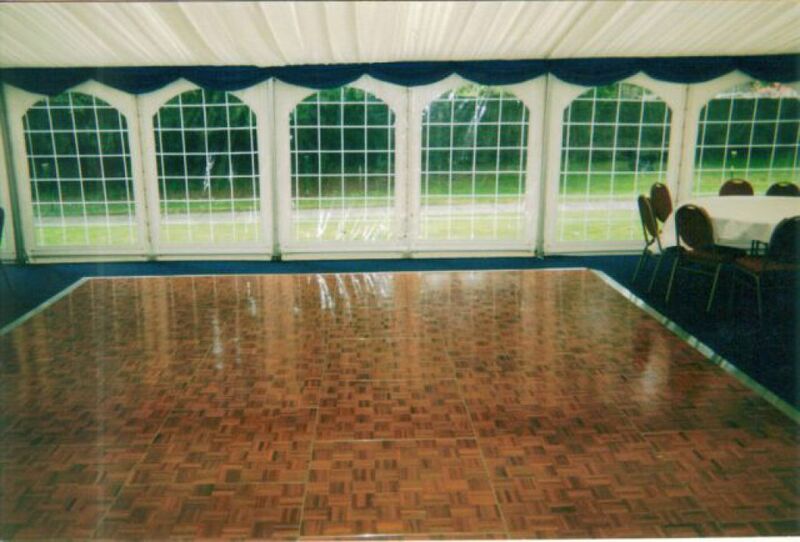 We have provided marquees for Birthday Parties, Christenings, Communions, Confirmations, Barbeques, Weddings, House warming’s, anniversary’s, and whether you have grass, concrete, tarmac, gravel or decking, we can arrange the marquee to perfectly suit all your requirements. 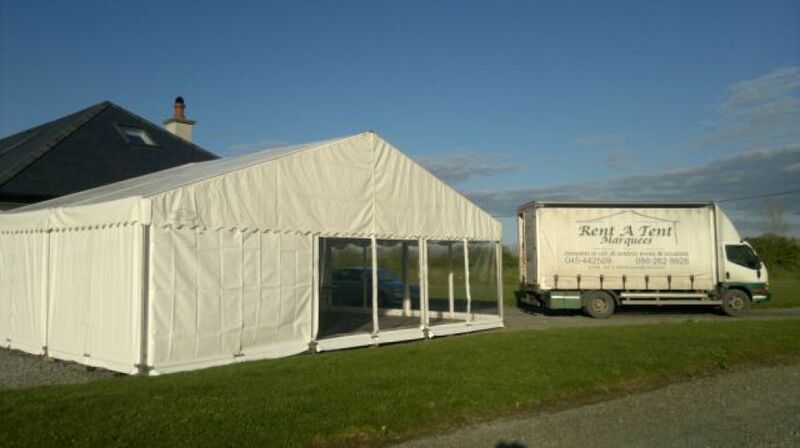 At Rent A Tent Marquees, our marquees are available in a wide range in span sizes: 3mtr, 6mtr, 9mtr, 12mtr, 15mtr, 20mtr, 25mtr and can be any length required, up to1kilometre long in a 3mtr span. 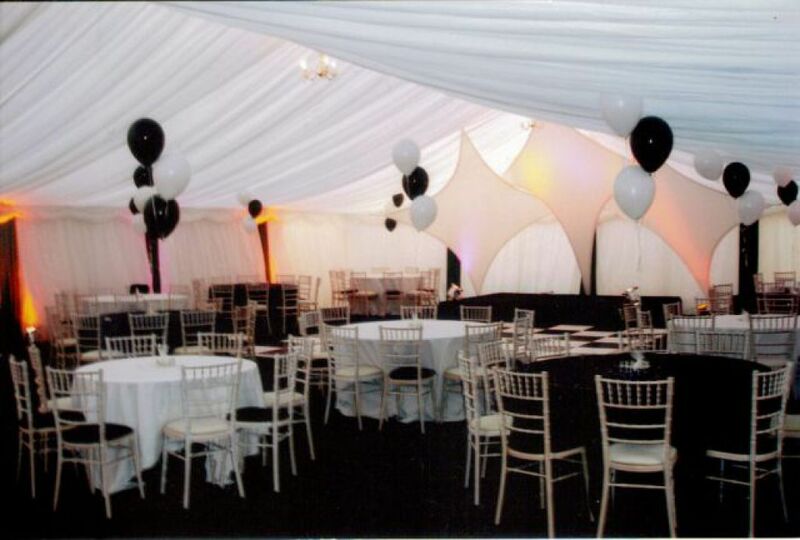 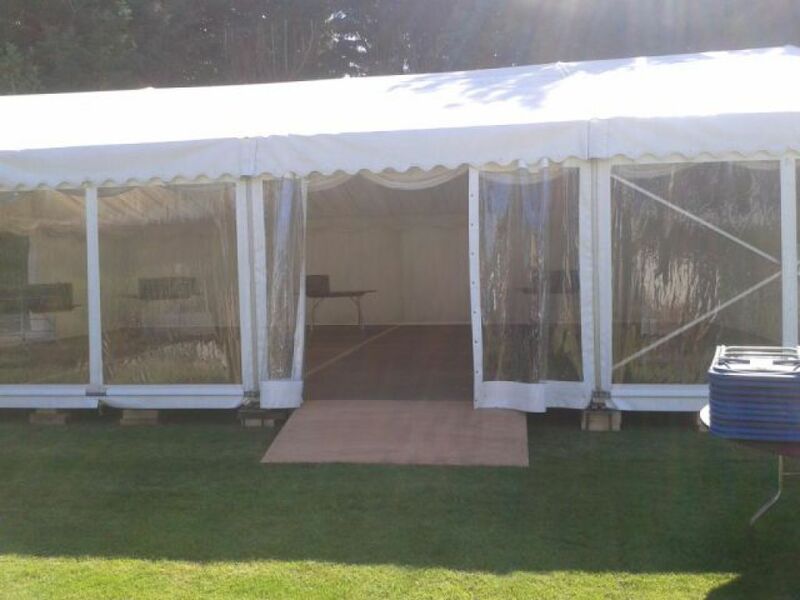 All our marquees are fully insured and conform to British Fire Safety Certification and Wind Loading Certification. 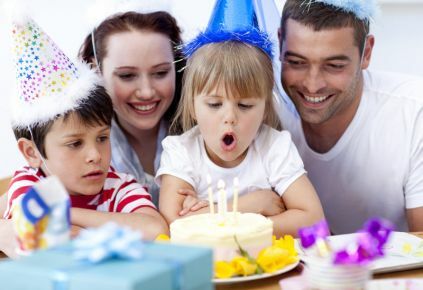 Your safety is our number one priority. 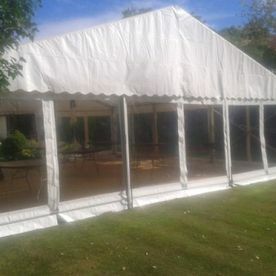 Once we have ensured that your marquee is fully safe, you are ready to party!